Promoting yourself can feel icky, but there's no way around it if you're pursuing a creative career. 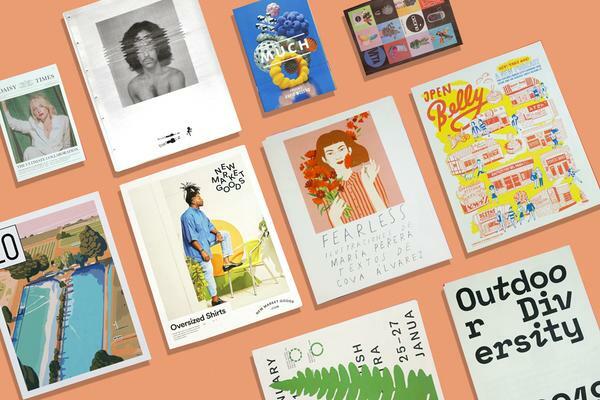 But there are things you can do to make it less painful – using a portfolio format that feels honest to your style is one of them. That's why cartoonist Oslo Davis chose newsprint: "Newspapers are no-nonsense and less precious than glossy magazines. They don't take themselves too seriously." 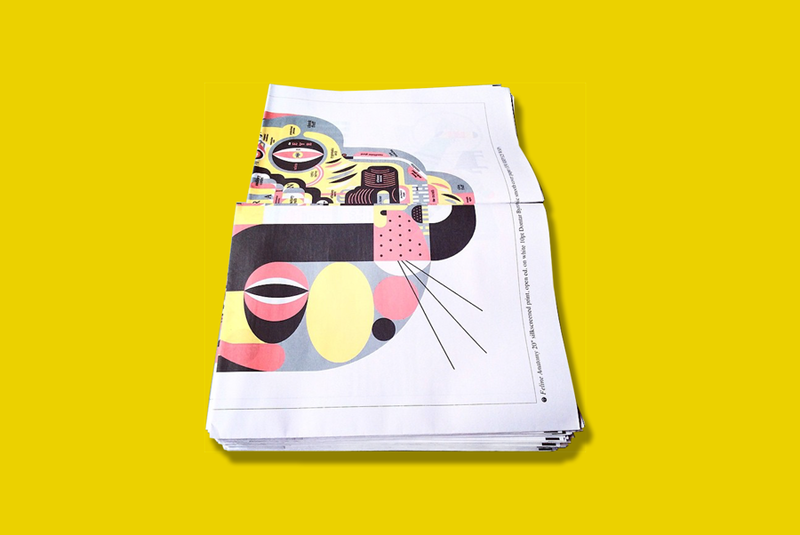 If you don't mind the odd imperfections that come with newspaper printing – it's an industrial process meant for speed and economy, after all – the tactility of newsprint is well-suited to illustration. 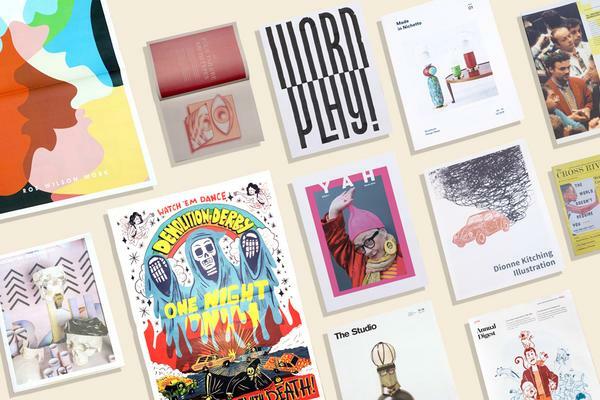 Here's how 7 illustrators used the format to share their work – and even land a job. 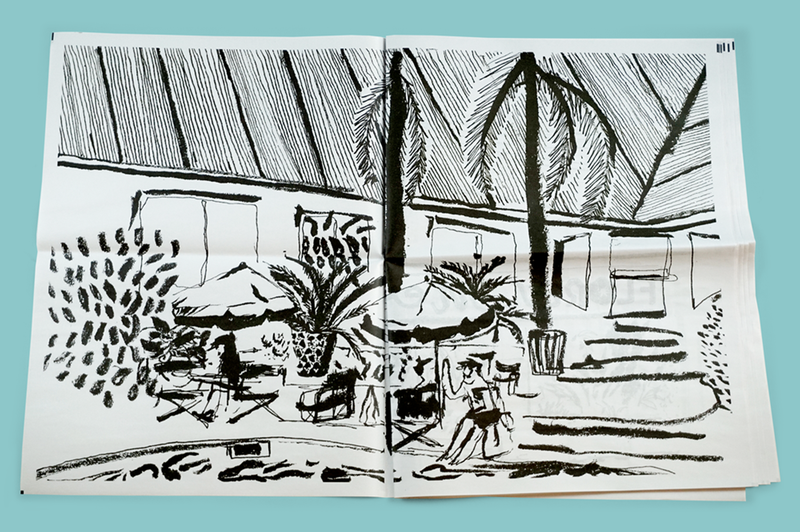 French artist Maxime Cousseran turned her travel sketchbook into a bold, monochrome portfolio. She made the drawings in her digital broadsheet on a trip to Latin America, where she visited Argentina, Bolivia, Peru, Colombia and Cuba. Each scene takes up a double-page spread and the black-and-white palette feels clean and refreshing – like a nice holiday in itself. If you read Monocle, WIRED or The New Yorker you've probably seen (and likely admired) the work of Montréal-based illustrator Raymond Biesinger. Or maybe you've heard his band, The Famines, which released the first-ever newsprint LP. The inside-out feline on the cover of Biesinger's digital tabloid portfolio was a personal project – it's his studio cat, Cleo. Biesinger says the drawing is "for anyone who's ever stared into his or her favourite pet's eyes and asked 'What's inside that thing?'" Newsprint was a natural fit for Rob Wilson's drawings, which regularly accompany articles in the Wall Street Journal. Mixed in with editorial work in this portfolio are book covers, theater posters and designs for the popular podcast Welcome to Night Vale. 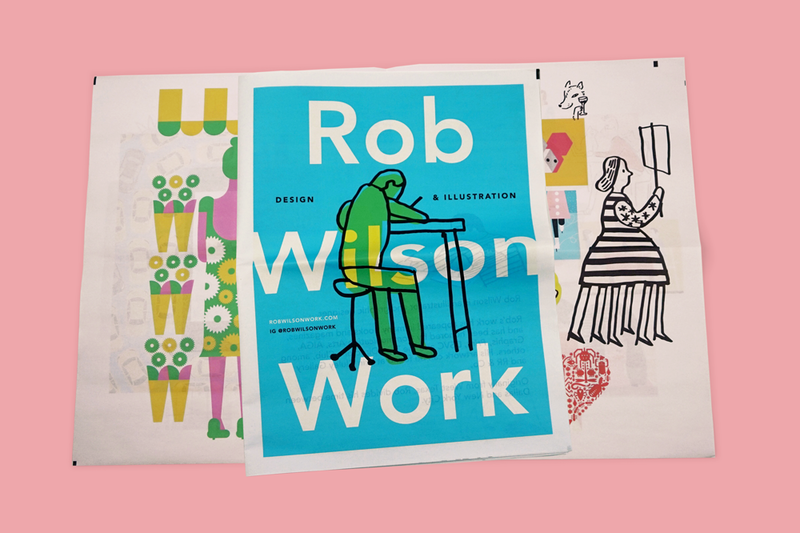 Wilson's printed a couple batches of portfolios (on silkier 90gsm paper) to leave behind with art directors he meets. Earlier this year, Wilson talked to us about the pace of editorial illustration (fast!) and what he's learned about printing a portfolio. 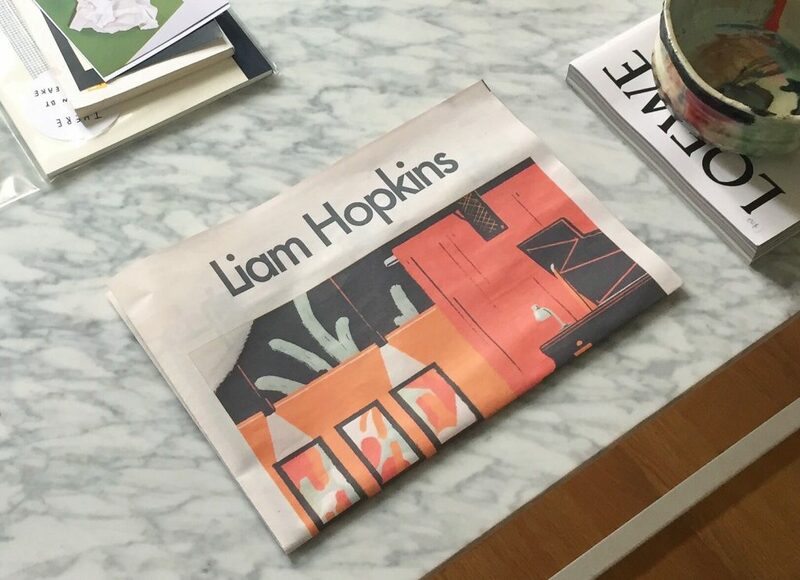 Liam Hopkins just graduated from ArtCenter College of Design in Pasadena, California. He pinned his digital tabloids to his "grad wall", a space where the graduates share their work and show what they've accomplished in their time at ArtCenter. "I wanted to give out something that was different and that complimented my work," he tells us. "By the end of the grad show almost all of the newspapers were taken and people seemed to love them so I was thrilled!" Odd details reveal themselves the longer you look at Christian Schubert's drawings. His work is funny and weird and very bright and made it into Lucky Peach and Bloomberg while he was still a student. 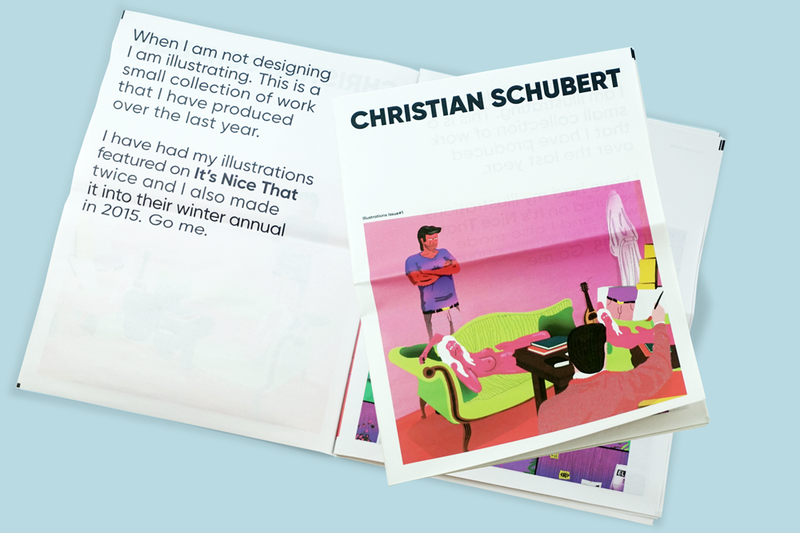 After graduating from Shillington College last winter, Schubert printed 20 copies of his illustration portfolio to send to agencies he hoped would hire him. "This worked better than I could have ever imagined," he told us. "The day after sending them out, I was offered a placement at I Love Dust – and 2 weeks later I was offered a permanent position there!" Schubert's work would stand out in any medium, but according to him "there's something indescribable about the look and feel newsprint gives you. It just feels really satisfying to look at and touch. Plus it smells awesome!" Seattle-based Matthew Hollister wanted to try something different for his latest studio update. 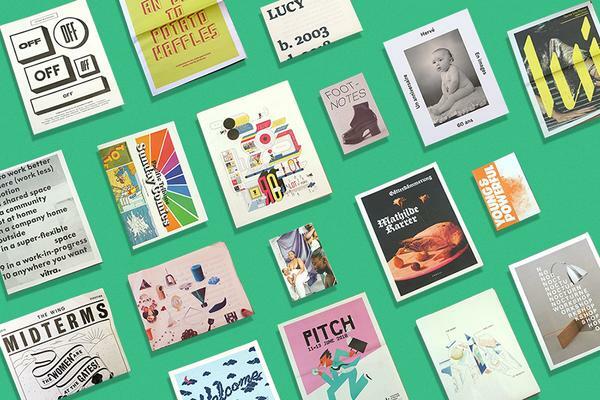 "Usually illustrators send postcards when trying to connect with new clients," he tell us. "But that felt a little too disposable." He went with a digital tabloid instead, rounding up recent work for WIRED, Nike, The Boston Globe and The New Yorker. 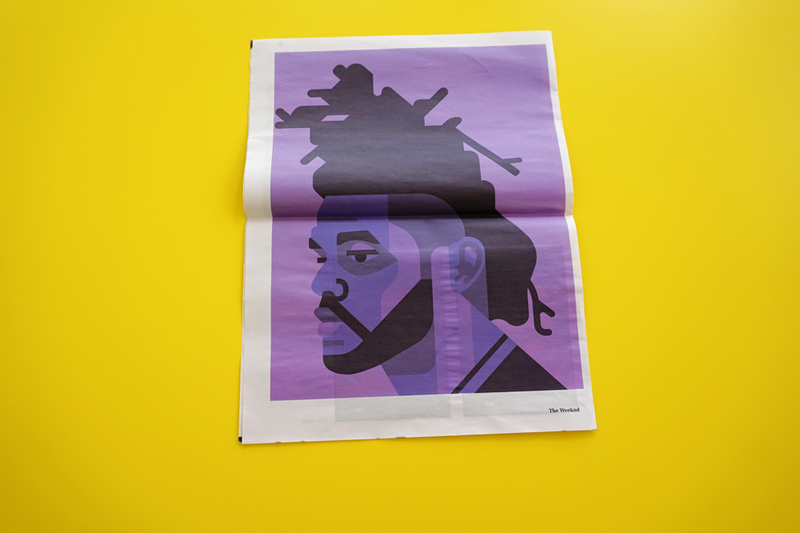 Some personal projects made the cut too, like the above portrait of singer The Weeknd from Hollister's series of people with great hair. "I love the idea of getting a group of images in front of someone as opposed to one or two on a postcard," says Hollister. 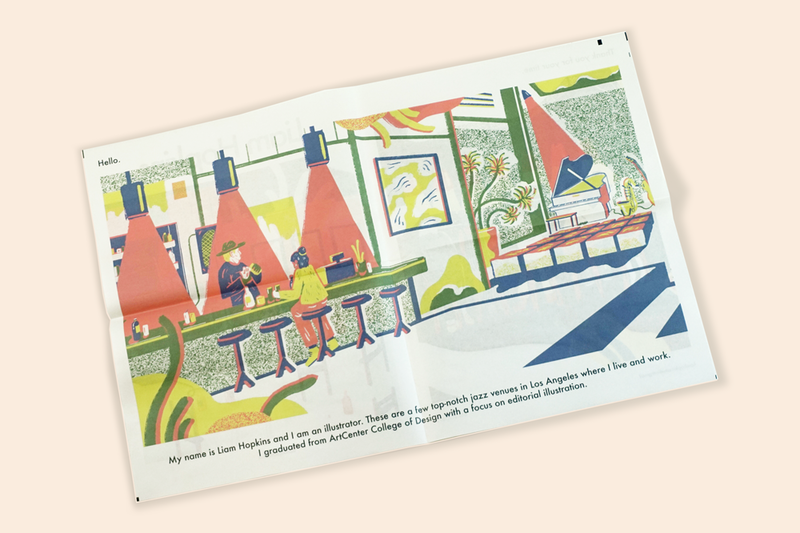 "I’ve always made zines and printing a newspaper felt similar." "It's a great way to demonstrate the variety and breadth of commercial projects we work on," says Handsome Frank co-founder Tom Robinson. 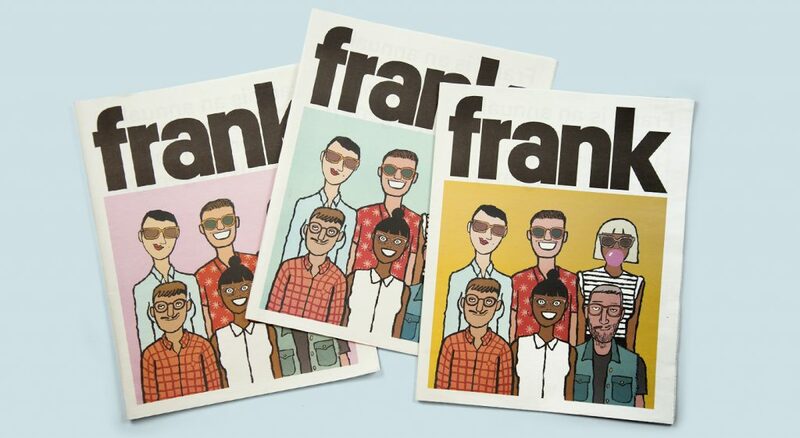 Frank Paper is dispatched to design, advertising, and publishing clients all over the world. Here's where some copies of the last issue ended up. Some of them were even sold to support Mumbai-based arts charity Paper Planes. See also: A Broadsheet for Quentin Blake's Larger-Than-Life Drawings, Tips for Running Your Own Stall at a Comics Festival and Interview with Arist Koak About Her First Solo Exhibition, Bathers.